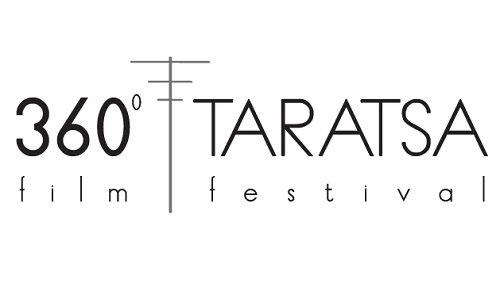 Official Selection at Thessaloniki International Short Film Festival October 25th 2014. Special Program at Film Fest Dresden International Short Film Festival April 16th 2015. Official Selection at MICA International Film Festival December 2nd 2014. 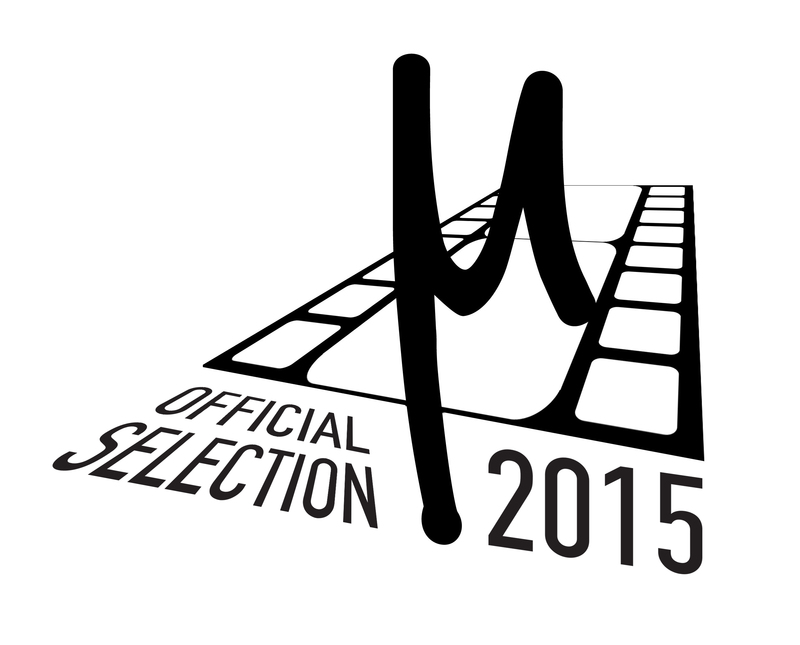 Official Selection at Micro Film Festival October 2015. WON Best Short Film Audience Award 2015. Official Selection at Balkans Beyond Borders Film Festival October 2015. Official Selection at Altcine Action Online Balkan Film Festival December 2015. Official Selection at CISFF Chennai International Short Film Festival. February 2016. Official Selection PFFM Phoenix Film Festival. Melbourne Australia 2016. Asheville-Buncombe Technical Community College in Asheville, North Carolina. TAF: The Art Foundation. Independent non-governmental foundation for the promotion of the arts. Athens, Greece. New York Online Film Screenings, U.S.A. 2016. The Gift of the Magi on AltCine Action! The Gift of the Magi Goes Online Today!